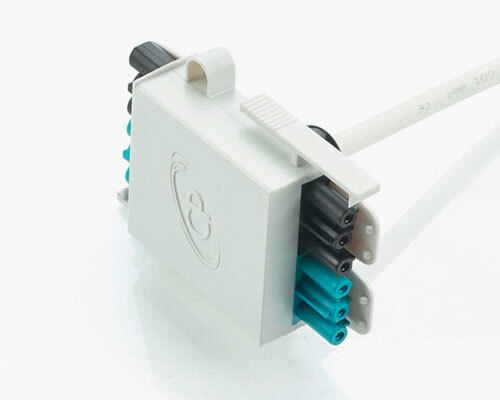 When deadlines are tight and budgets are stretched, we offer a complete pluggable connection solution for your lighting installation. 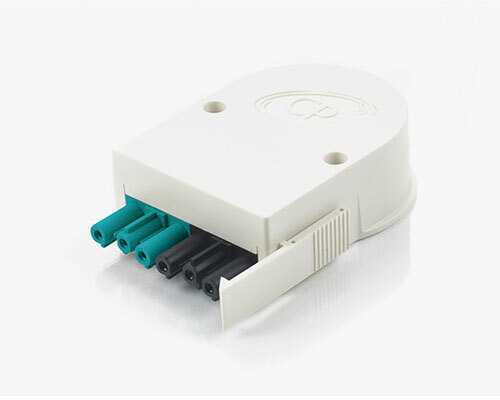 Our range of modular wiring products allows any lighting installation to be completed in minimal time using just five key components, and is compatible with CP Electronics range of Lighting Control Module (LCM) based systems including Vitesse Modular 6, Vitesse Plus and RAPID. 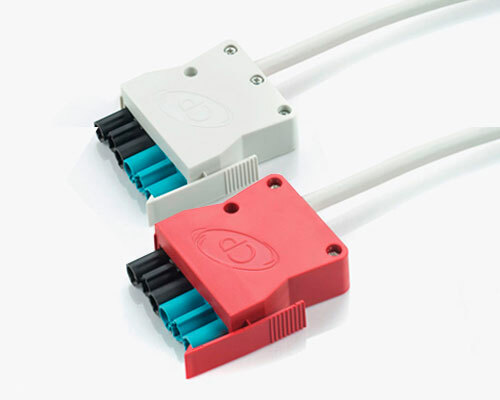 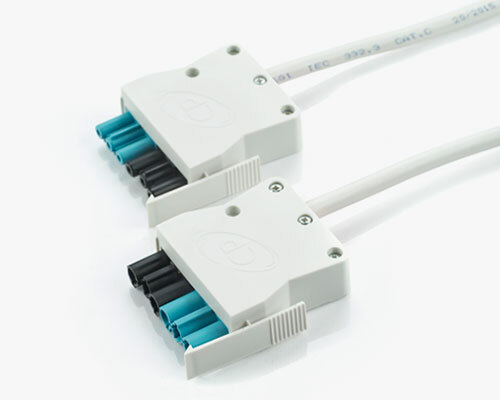 All CP Electronics pluggable products use the series 166 connector format. 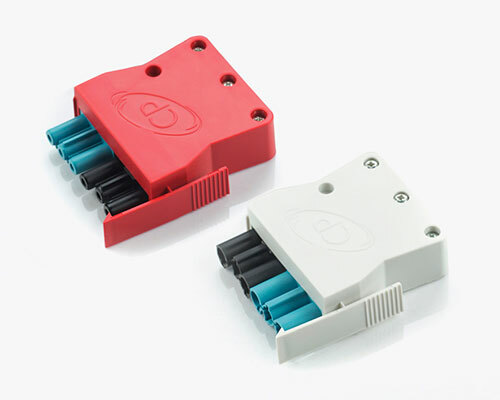 This ensures compatibility with the luminaire manufacturer who may supply their luminaires with a connector of this type.